Writing for this blog ain't easy. You might think it's a relatively simple process, but trust me, it's not. At times it can be difficult to come up with 3-5 different stories a week that are consistently informative, fresh and engaging and above all, are relevant to a dynamic Chicago comedy scene. And it's not because of a lack of source material either. 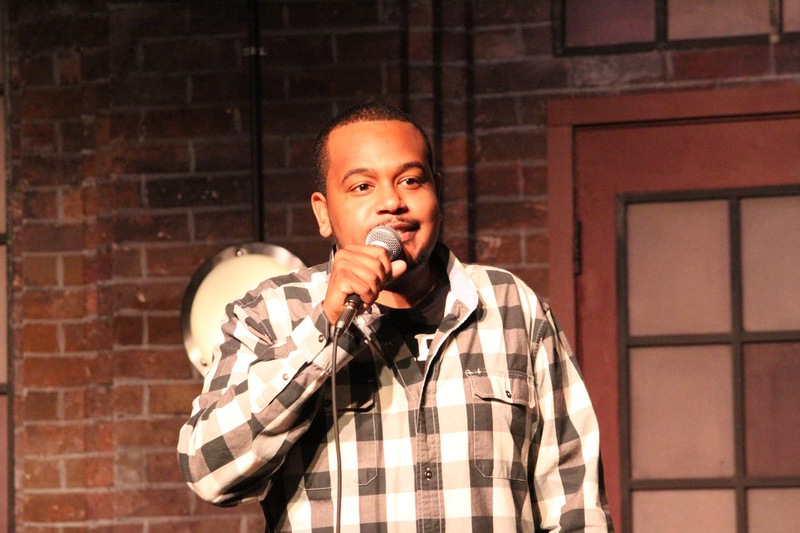 There are a million stories to be told about Chicago comedy. Anyone who's been hustling in this game for a reasonable length of time has got at least a dozen compelling stories to tell. Plus this vibrant scene has exploded and the infrastructure to support it is in place and thriving, so much so that the Chicago Tribune just wrote a three page article about it. So it's always with great relief when I can submit stories that sort of write themselves. 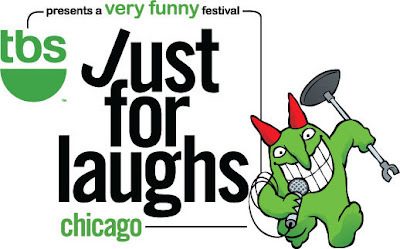 Like the fact that JFL is coming to town with an insane festival lineup, or that the new Hannibal Burress special just debuted on Comedy Central this week. Or that the Up Comedy Club is on fire. OK so let me explain that last one. 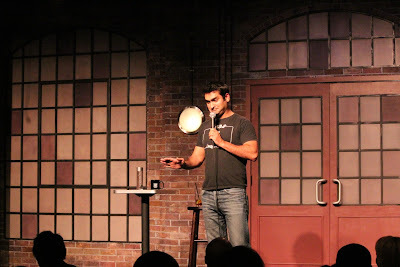 We went to the Kumail Nanjiani show a couple of weeks ago and it was brilliant, the man was in rare form. 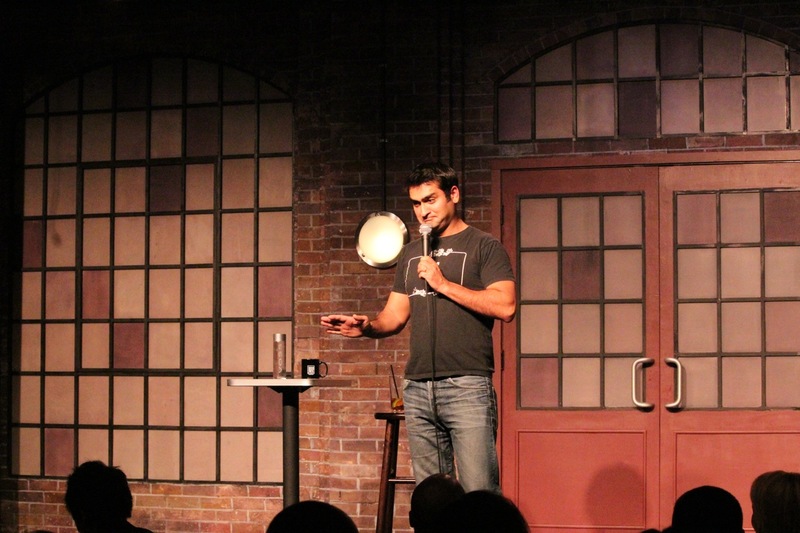 Nanjiani, who cut his teeth in the Chicago comedy scene, was loose, gregarious and above all funny as hell. It seemed like 50% of his material was improvised right off the top of his head from toying with the audience in the packed house. Nanjiani expertly worked the crowd asking questions and slyly turning the answers into bits. But he was always cool and gentle, jokes were delivered in kindly ribbing manner, never mean spirited or rude. All in all a great booking choice by UP management. I hope they bring him back. 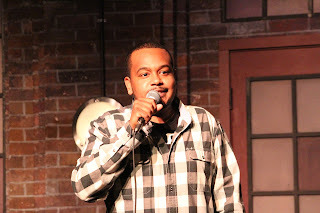 Also they get big kudos for booking two hard working, local comics, Will Miles and C.J. Toledano, who hosted and featured respectively. 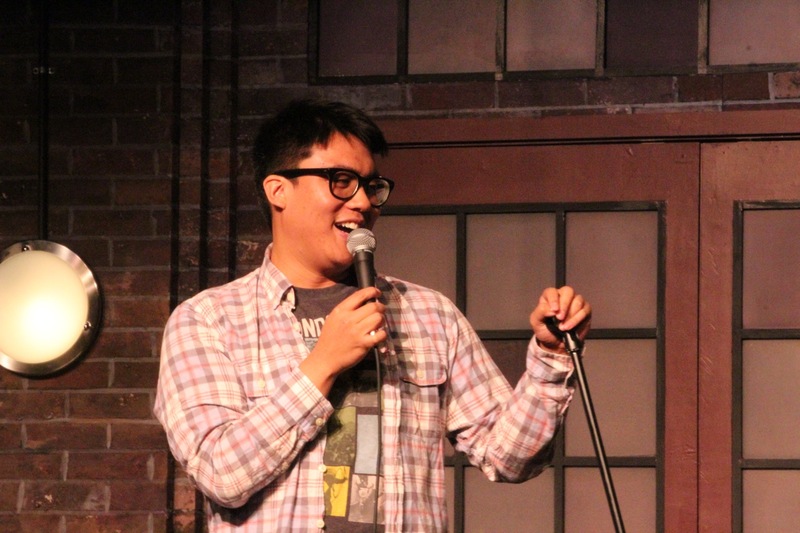 It's shows like this that get me excited about having The UP Comedy Club involved in this scene. That fact that comedy icon Eddie Griffin just performed last week and that workhorses like Rob Riggle, Orny Adams, Jon Dore and Bobby Lee are upcoming doesn't hurt much either. The second reason UP is hot, is the Just For Laughs Festival line up that they have planned (The Nerd Show!). Holy high-water, this is looking good, especially for local fans who will appreciate the Chicago centric slant. I would get my tickets now for the Janeane Garofalo and Kyle Kinane show. Check out the line up.